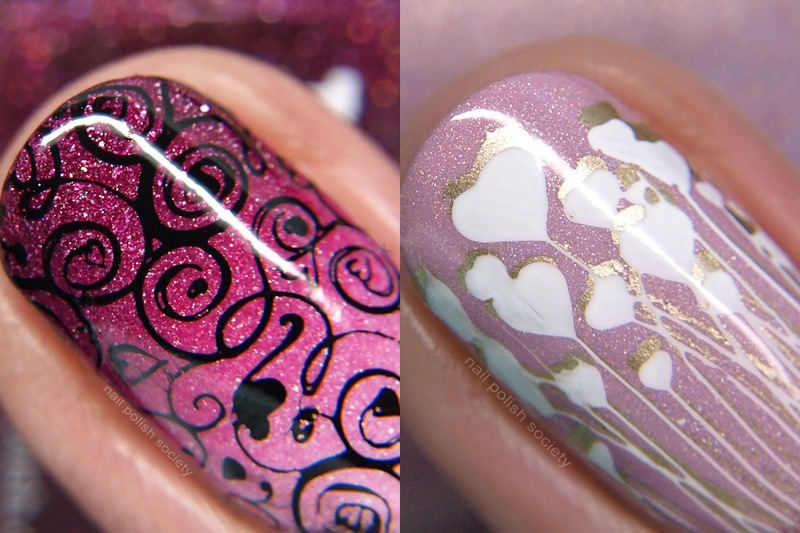 These delicate patterns always look good over a gradient. I really like how saturated these colors are. I wanted to do a few addition looks but decided I needed to get this posted sooner than later. So I just combined three of the images I wanted to use into one look! I also created a dry marble decal for my pinky. 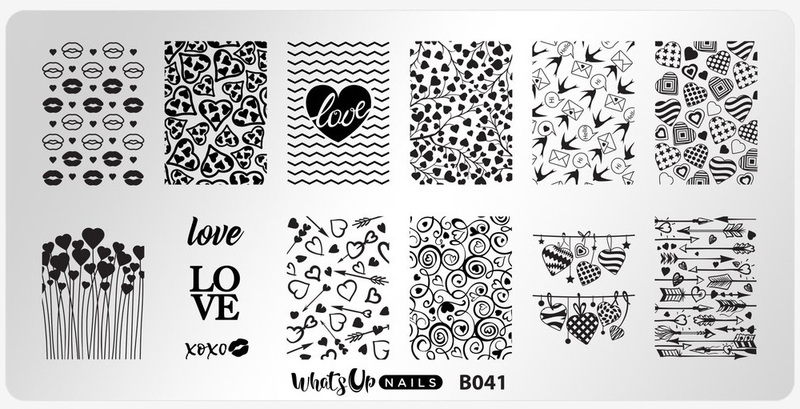 The Season of Love stamping plate is available now through the What's Up Nails website. What do you think of these looks? I really love the arrow design on the plate and will definitely use it in the future!